When it comes to the most important day of your life, absolutely nothing can be left to chance. Every detail takes on enormous significance – from the flowers, to the cake, to the clothes, decorations, invitations and more… and yet perhaps no detail is more important than the venue itself. 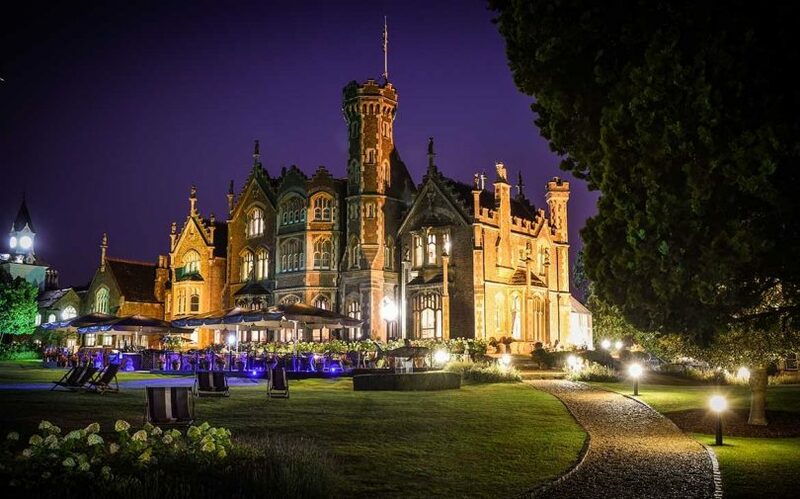 That’s why Venueseeker is always on the lookout for amazing wedding venues UK with which to amaze our clients, and ensure their wedding day is as unforgettable as it deserves to be. With an incredible and unique wedding venue UK, a celebration of marriage becomes a genuinely thrilling and wondrous event for all involved. From historic buildings oozing with charm and sophistication, to more modern venues that ramp up the sense of ceremony and spectacle, our amazing wedding venues UK are tried-and-tested in their magnificence and their ability to take your special occasion to new and memorable heights. We’ve put together 9 of our favourite UK wedding venues for you to browse through, each one hand-picked for their delightful features and ability to impress. Who knows? Maybe one of these will end up being the place your big day will be held. If so, there’s no doubt the in-laws will be left open-mouthed with wonder! When it comes to iconic British venues, they don’t get much more famous or beloved than this one. As a unique wedding venue UK, the Royal Liver Building on Liverpool’s historic Albert Dock has everything you could possibly need for a truly unforgettable wedding, and one which will pack in the elegance, decadence and sophistication like no other. What makes it unique: The Liver Building is a British icon in its own right, and watching the sun set over the river Mersey as the lights of the city start to twinkle is a magical experience that will add a sense of wonder to any wedding. If you’re looking for an amazing wedding venue UK with plenty of genteel charm, then The Garden Room at Syon Park is sure to delight and tick every box. Purpose built for elegant and sophisticated events, this venue is surrounded by 50 acres of pristine parkland, and offers unrivalled views of the glorious neoclassical Syon House. What makes it unique:With its separate reception and dining areas, fully kitted-out dance floor, and private car park, this venue excels at making wedding dreams come true. A true taste of the English countryside, yet with every mod con you could wish for. Not everybody wants a traditional stately home wedding, and who could blame them? 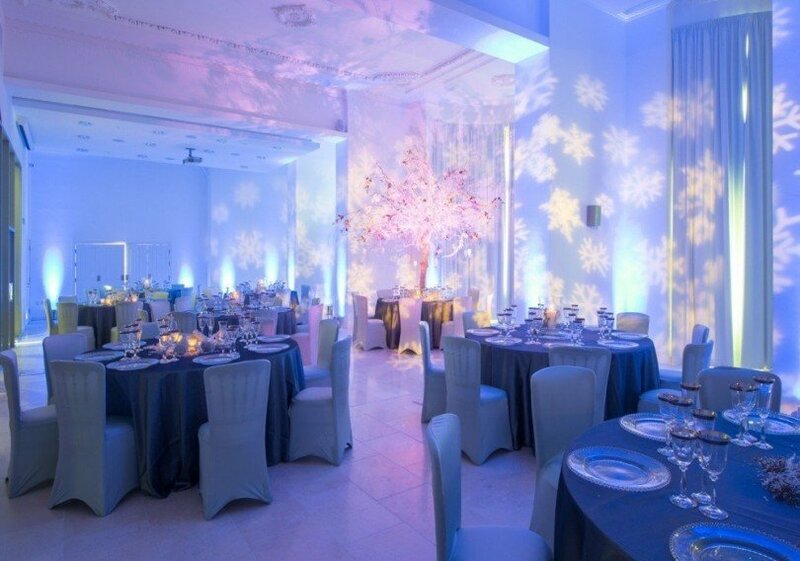 Sometimes, the best wedding venues are those onto which you can project your own ideas, your own personality, and your own unique twist on the big day… and that ‘blank canvas’ is exactly what you get at Icetank. A stunning white space with the capacity and potential to become absolutely anything you desire, this incredible London wedding venue is the perfect antidote to the rural manor house, and simply exudes urbane chic and city style. 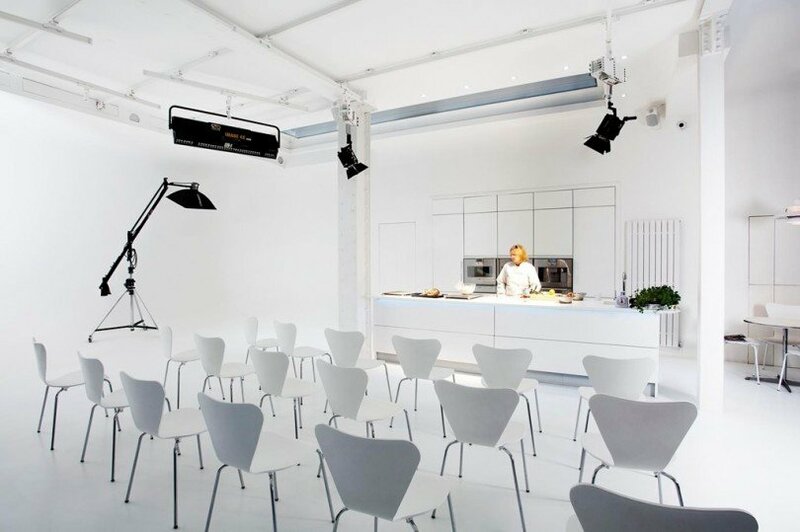 What makes it unique: with 2500 sq ft of space, a massive range of technological equipment, screens, speaker systems and more, this London venue is all set to become whatever you want it to be. 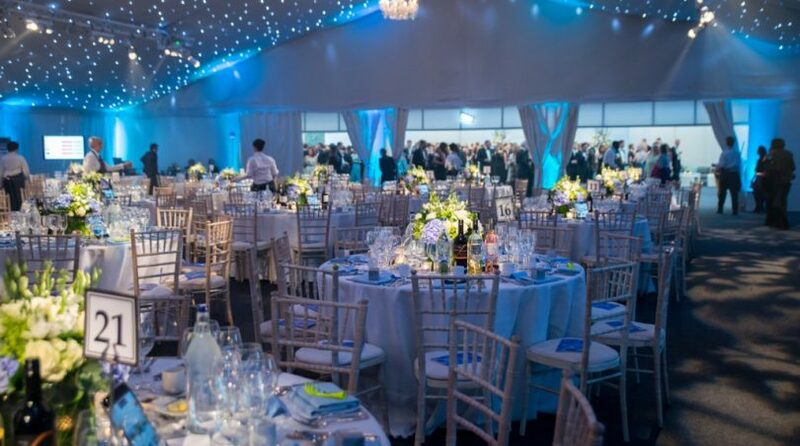 With a dedicated team of event professionals on hand, you can transform Icetank into your amazing wedding venue UK with the greatest of ease. 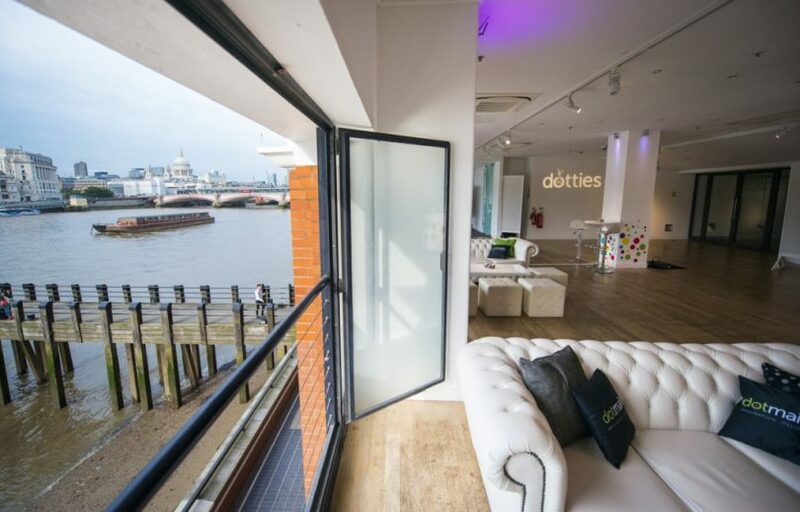 If you dream of having your wedding in the heart of London’s coolest district, then OXO2 is sure to make those dreams come true. Housed in an iconic South Bank landmark, this unique wedding venue UK is fully equipped with anything and everything you could need to make the party go off with a bang… and once your guests see the sunset over the river Thames, they’ll be just as in love as the bride and groom. What makes it unique:OXO2 is one of London’s finest blank canvas venues, housed in an incredible building in an even more incredible location. Completely flexible, utterly versatile, and undeniably brilliant, OXO2 has played host to a massive array of events throughout its history, and is sure to be able to make your wedding a truly special occasion. Utterly elegant, breathtakingly beautiful, and teeming with history and period details, Somerset House is perhaps the capital’s ultimate amazing wedding venue UK. With centuries of history, an incredible riverside location, and everything you could wish for in order to create a party fit for royalty, it’s no wonder Somerset House is first choice for so many marriages. What makes it unique: This incredibly stately home on the banks of the Thames has seen more than its fair share of parties and weddings across the centuries. 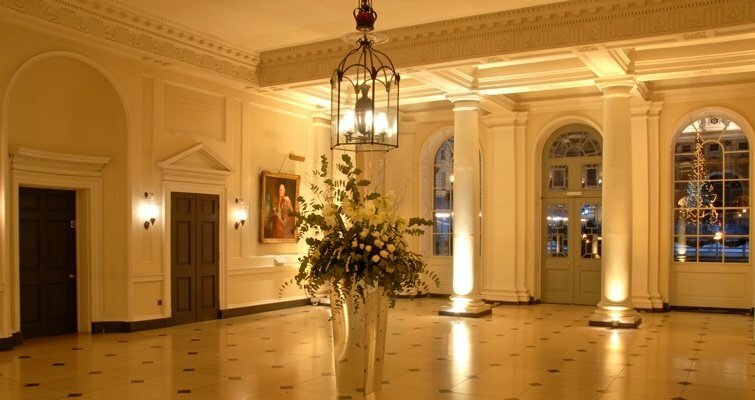 Your guests will be overwhelmed by its beauty and opulence, and it’s hard to think of a grander or more elegant venue to be found anywhere in London. 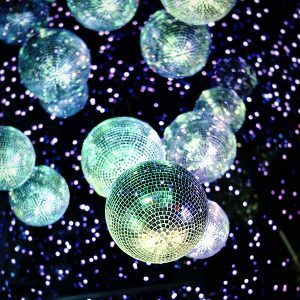 If you’re looking for a decadent, intimate venue for your wedding reception, then London’s Bleeding Heart is a fascinating and memorable choice. 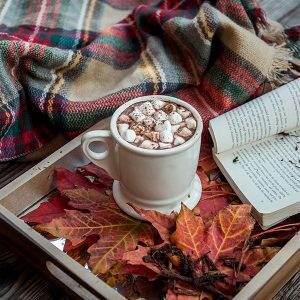 It was chosen by none other than Henry VIII for one of his (many) wedding feasts which apparently lasted three whole days… so you can rest assured the staff will be prepared for pretty much anything you have in mind. Spectacularly beautiful, packed full of period features and stunning furnishings, this venue is sure to impress even the fussiest of guests. What makes it unique:A medieval crypt might not be everyone’s cup of tea, but if you like to do things differently and want an amazing wedding venue UK which really boasts an incredible history, then this stunning venue beneath Ely Place really fits the bill. 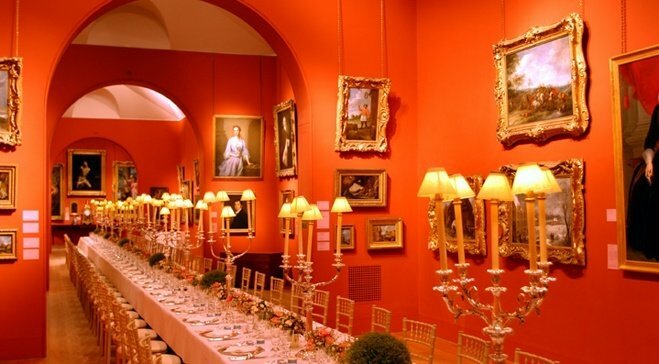 For a bit of Georgian glamour for your wedding, Dulwich Picture Gallery offers plenty of historic spectacle and grandiosity. 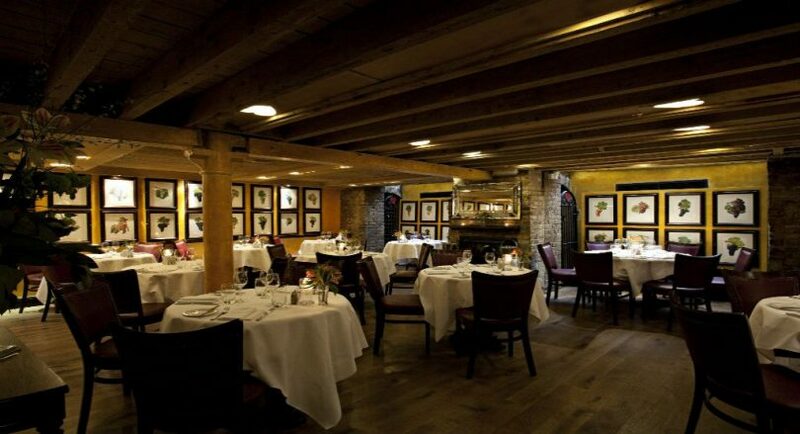 Easily accessible from central London, and absolutely bursting with fascinating features and incredible artworks, your guests will simply adore wandering around this unique wedding venue and taking it all in. What makes it unique: You can’t beat a bit of culture when it comes to a wedding venue, and Dulwich Picture Gallery is one of London’s premier cultural hubs. All profits from wedding receptions and other events go back into the gallery’s conservation, too, so your event can help maintain this artistic gem of a building for future generations to enjoy. is the quintessential English manor wedding venue. Slightly eccentric in its design, and glorious in its neo-gothic features, it’s as quirky as it is imposing and impressive. With an incredible catering team on site making the most of the local seasonal produce, this is an enchanting and beautiful wedding venue that will set all hearts alight. What makes it unique:With its beautiful interiors and stunning period design, this wedding venue has a real sense of magic and mysticism about it. Lavish, extravagant, and impeccably stylish – those are just three ways to describe The Foundling Museum. This is an amazing wedding venue UK with a fascinating history and a truly impressive set of features, and it’s sure to make your wedding one to remember and cherish the memory of. 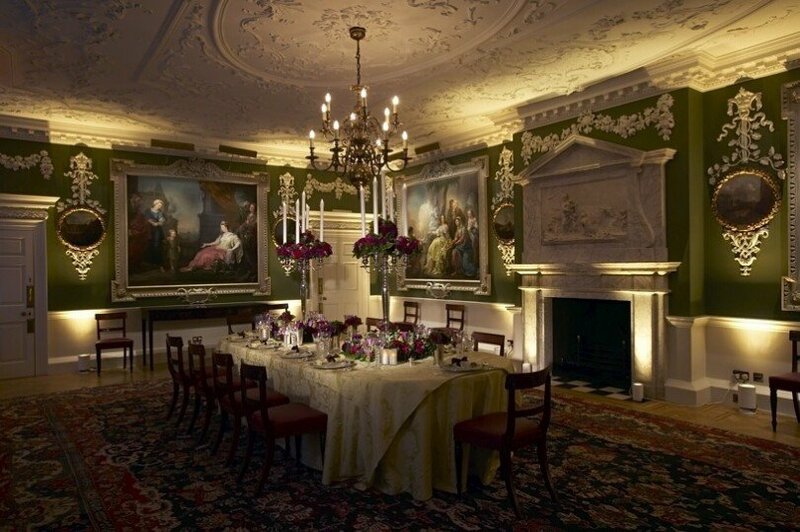 What makes it unique:The layout and interiors of the Foundling Museum make it a truly spectacular wedding venue. Guests will adore looking around the exhibits, and marvelling at the charitable history of this remarkable place. A wedding is a day which should perfectly reflect the personalities of the bride and groom, and that’s why the venue is such a key component. 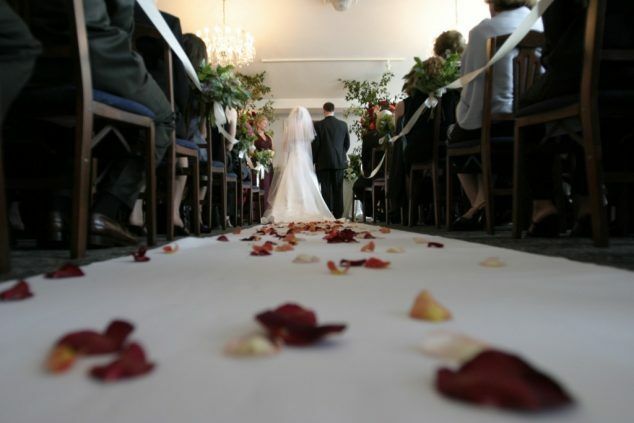 The right venue can truly make all the difference to the event, and here at Venueseeker, we’re committed to helping our clients find the perfect location for their perfect marriage ceremonies and receptions. 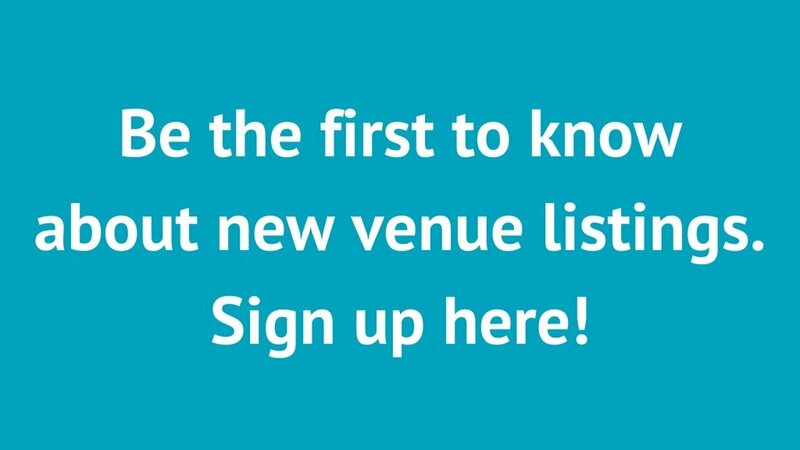 If you’d like to find out more about what we do at Venueseeker, and would like to know how we can make your next event go off with a bang, don’t hesitate to get in touch!